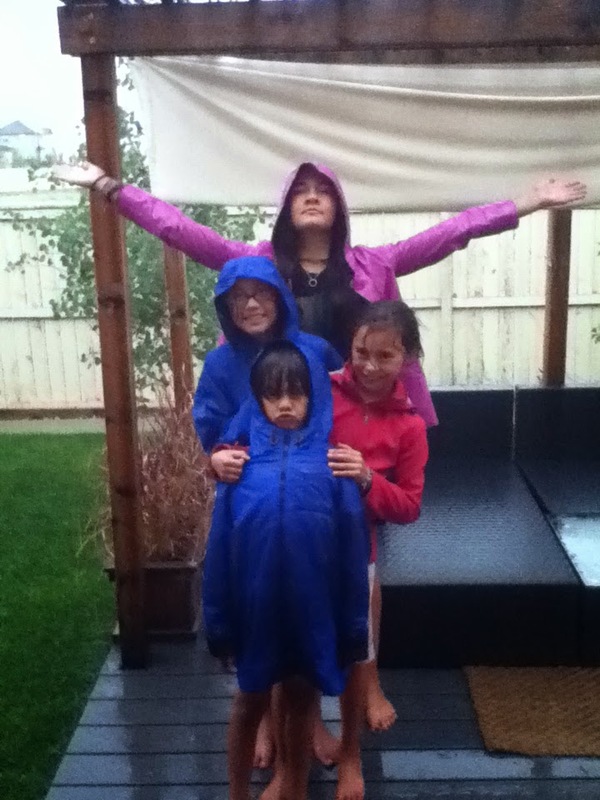 it had been very muggy and hot just a couple of hours before... so they were excited about the rain. thanks for popping by... have a great weekend. I love the expressions on each of their faces! So different, but working together so well! Love it! Enjoy your weekend. thanks Kim... hope you have a good weekend too.